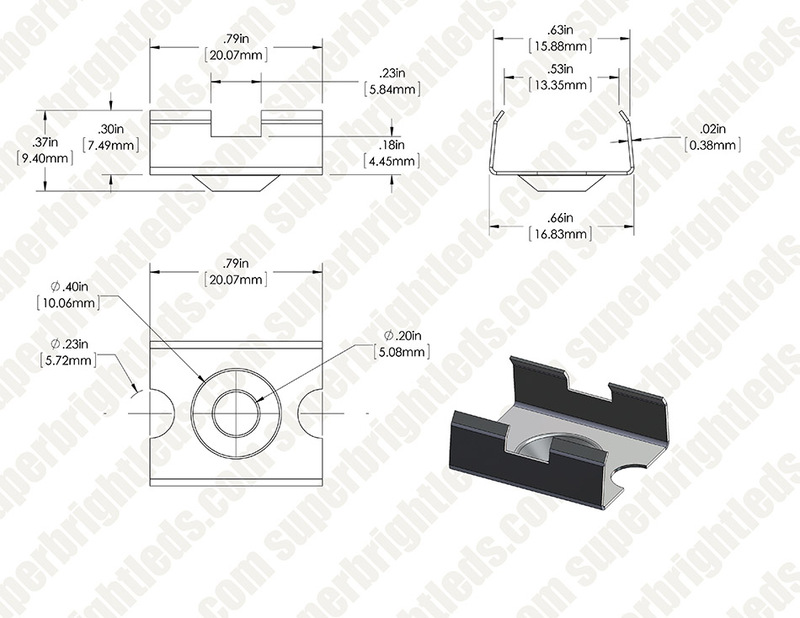 Mounting clip for LED profile housings. 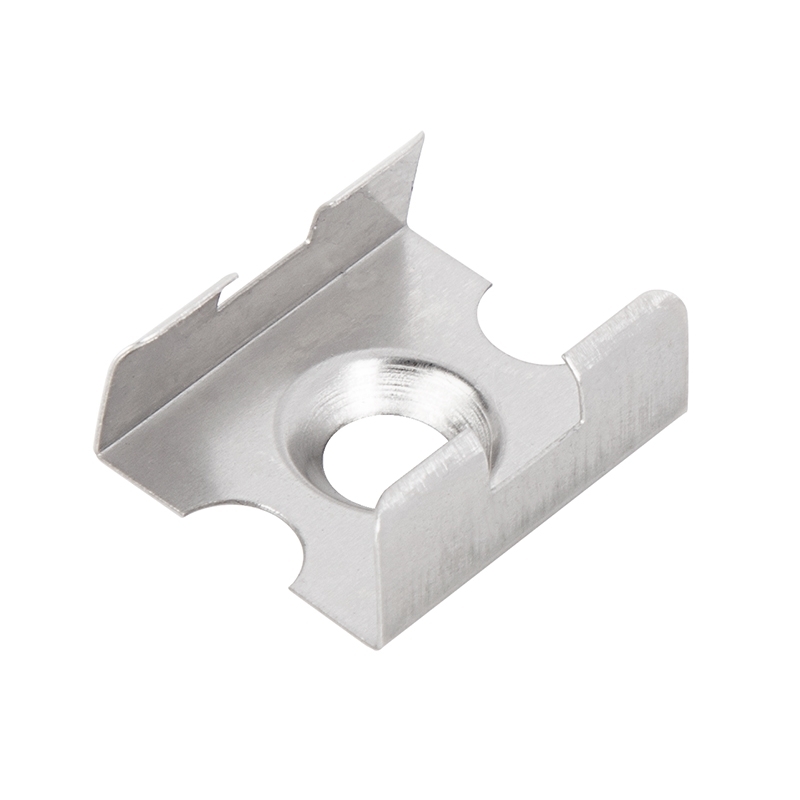 Zinc plated steel and has one 5.4mm (0.21 in) diameter hole for screw mounting. 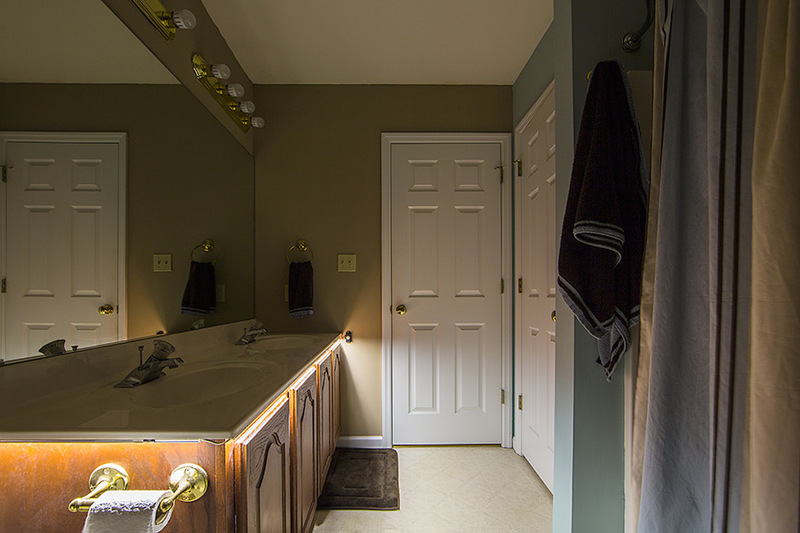 LED Profiles add an aesthetic fixture for LED Flexible Light Strips that have no exterior finishings. Medium-Density Fibreboard(MDF) surface, flush and corner mount extrusions are available to fit your application. All MDF extrusions may use clear or frosted lenses. The combination of light strips/bars, MDF extrusions and lenses allows for a wide variety of secure and aesthetically pleasing lights. Check out the application photos above to see a couple practical uses with these profiles. Thank you for taking the time to send us a review. Customer feedback is very important to us. The tip on using washers to make the clip flush is appreciated. You can also pre drill the hole and use a countersink bit so the mounting clip will be flush. I have purchased these clips for a few different jobs and found that they work well to hold the tracking in place ;however, at times they can be difficult to fit the tracking into and are somewhat prone to breaking. 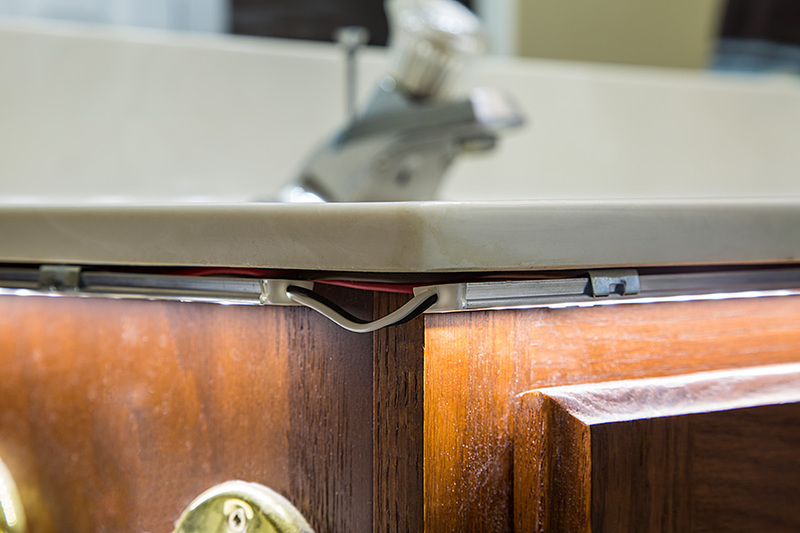 These clips also offer a small challenge when installing under kitchen cabinets due to the fact that they need to be counter sunk into already thin wood. All in all a good product and very useful. The clips have an indent on the back so they do not fit flat against the support unto which they are screwed. This makes it difficult to clip the channel. The solution was to slide the channel from one end though the clips.